The Gold Rush in California during the 19th Century is reborn in a new color ~ Green. The “Green Rush” refers to the Cannabis Industry’s potential for exponential growth in the early-to-mid 21st Century…and beyond. 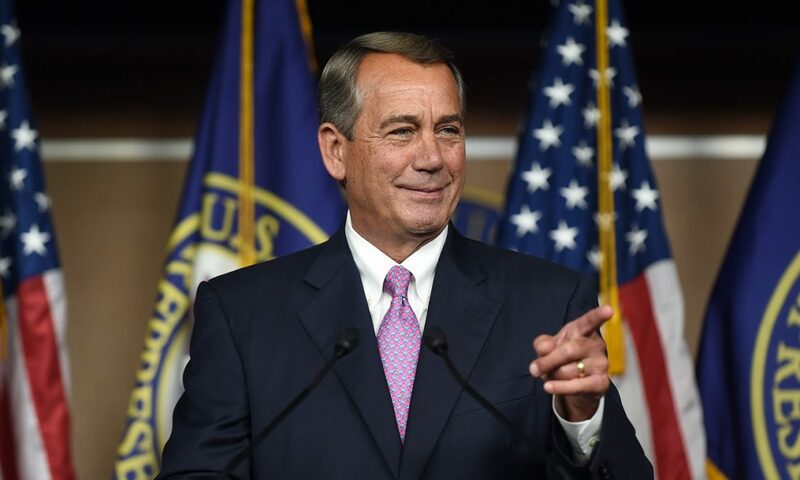 For example, John Boehner (R-Ohio) has just sent shock waves through the world today.